Contact Winterplace staff at (802) 228-4934. 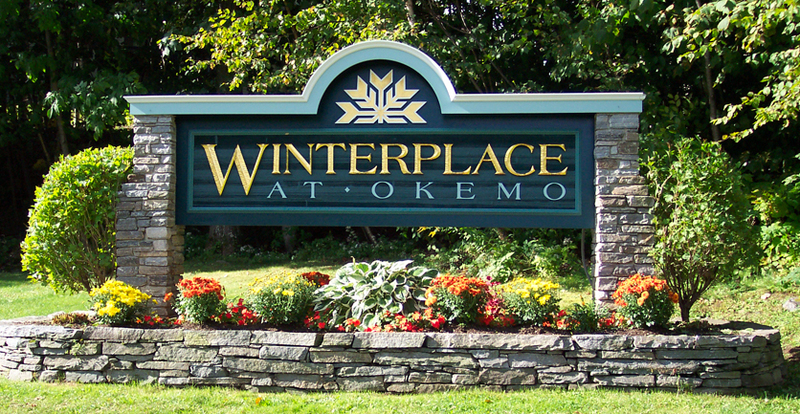 Winterplace homeowners have the privilege of being part of a premier resort community located on Okemo Mountain. 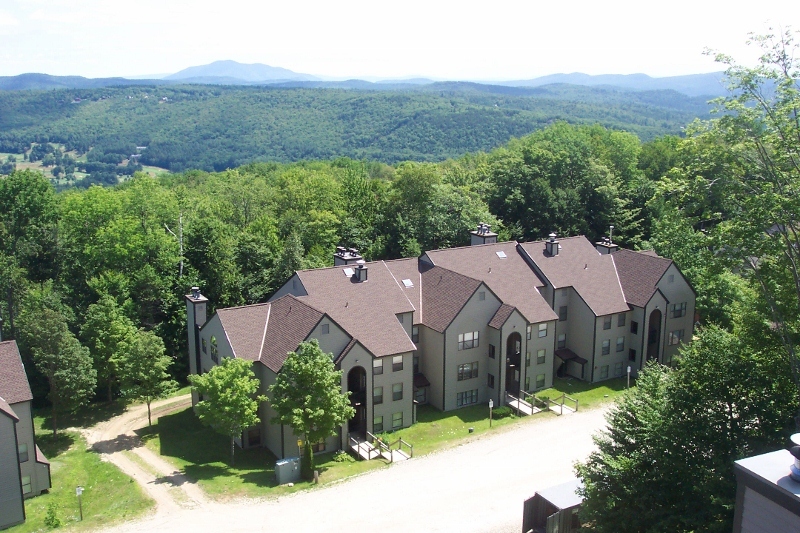 These privately owned mountainside condominiums, ranging from 2 bedroom units to 5 bedroom townhouses, are located at the top of Okemo Mountain’s A & B lifts. 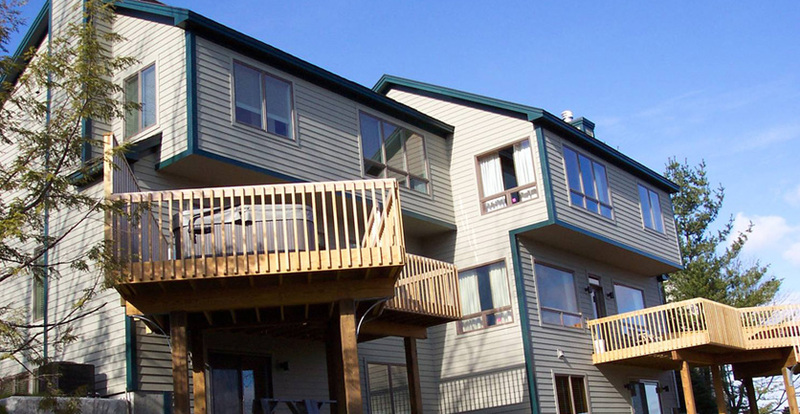 All units are either ski-in/ski-out or have convenient walk-to-trail access. 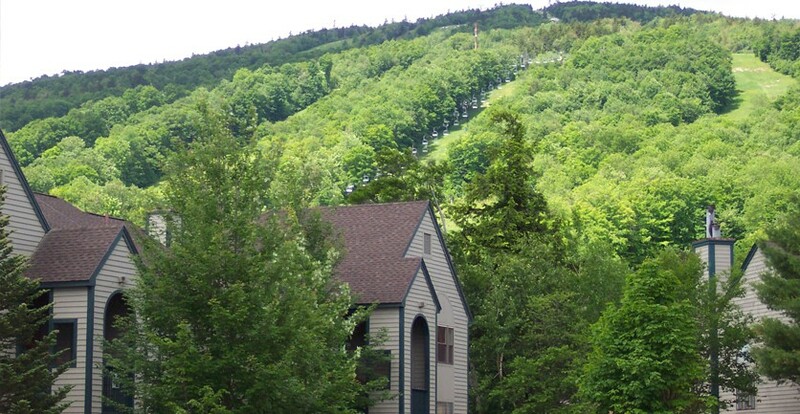 Apart from being considered the best location for skiing & riding, Winterplace living affords homeowners four-season enjoyment as well – Located in the heart of Vermont’s Green Mountains, close to championship golf courses, surrounded by numerous lakes, and located next to Okemo’s own Evolution Bike Park. 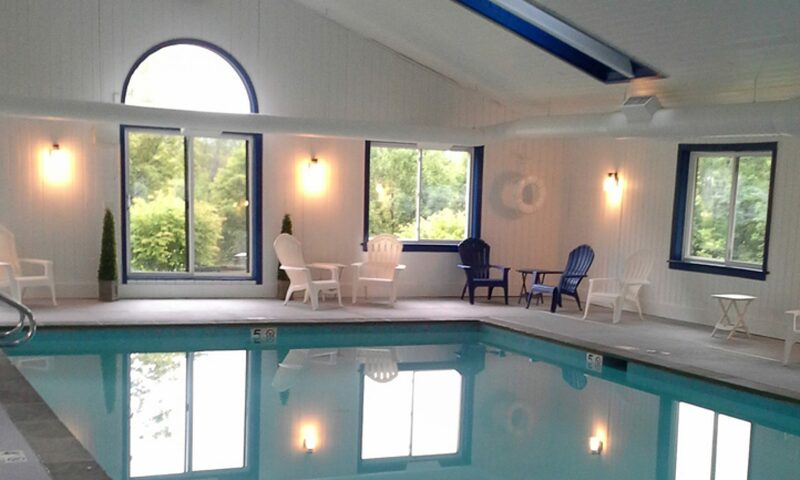 The Winterplace complex amenities include a heated indoor pool, tennis courts, hot-tubs (during ski season), picnic areas with outdoor gas grills, outdoor basketball court and on-site property management. *Located just off Okemo Ridge Rd, which is a private road. Copyright © 2019 Winterplace at Okemo.